What just happened? 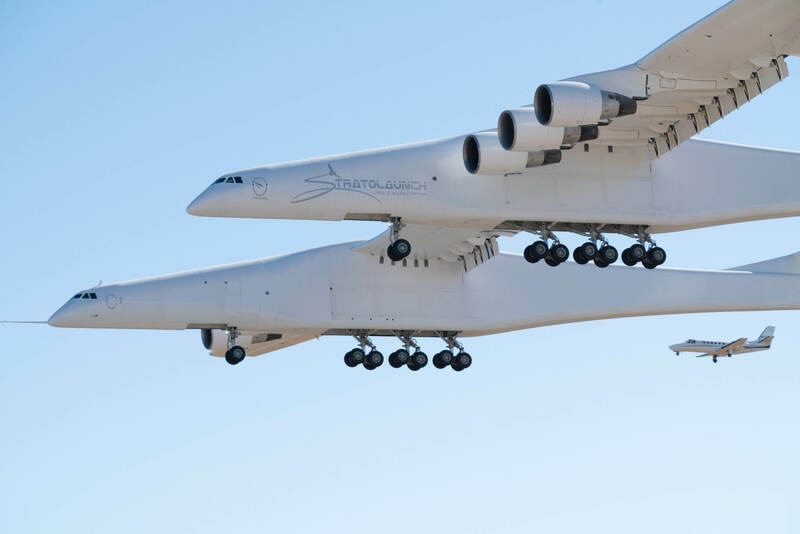 The Stratolaunch is a gigantic aircraft designed to carry rockets into the stratosphere and yesterday it completed its first flight. Lasting 150 minutes, the 385 ft wide plane reached a maximum speed of 189 mph and a height of 16,000 ft without a hitch, performing smoothly and just as expected.